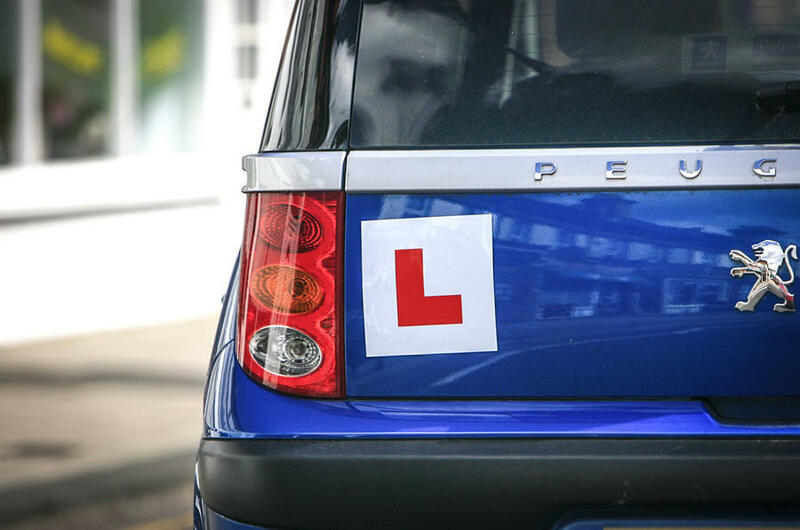 DVLA Personalised Registrations are set to release over 100,000 new L Prefix number plates sending the trade and public into a 24 hour buying frenzy. Approximately 3000 L-prefix series are expected to sell on day 1 alone netting more than £1million for the government. The new numbers were in the range L21, 23-29, 121, 123 & 321 followed by 3 letters. In 1993 when the L prefix number plates were first made available, only numbers 1-20 were released with higher numbers remaining as double digits and numbers in the 10's, such as 22, 30, 33, 40,44, etc. Numbers such as L31 NNE (Leanne), L31 GHS (Leigh's), L24 URA (Laura) are just a few examples of what are likely to be popular as well as many “sold out” prefix names like LES, LOU, and LEE, and also initials such as AJL, DJS, LJM. See if CarReg have yours - search online or contact us now.